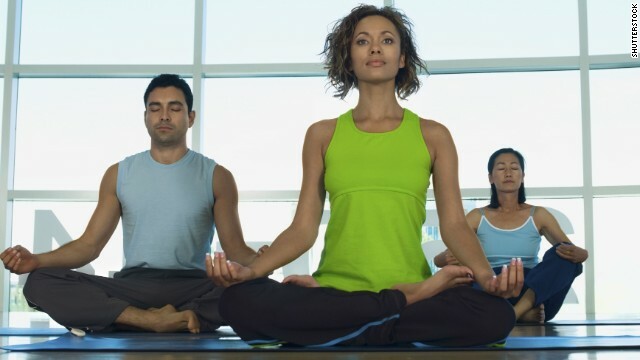 (CNN) - I don’t believe in a divine presence, nor do I subscribe to any organized religion. And that, perhaps oddly, is why I am drawn to the mystery of faith. With the wonderment of an outsider, I try to understand the seemingly incomprehensible (to me, at least) pull that faith exerts over so many people's lives. As a photographer approaching this mystery, I am confronted by what might seem like a contradiction: Photographs capture what can be seen, and yet faith is often invisible. Kathmandu, Nepal (CNN) - A Tibetan man set himself on fire in front of a famous Buddhist shrine in the Nepalese capital on Wednesday, police said, becoming the latest Tibetan to adopt this harrowing form of protest over Chinese rule. Self-immolation began as a form of protest among Tibetans in China in February 2009, when a young monk set himself ablaze. 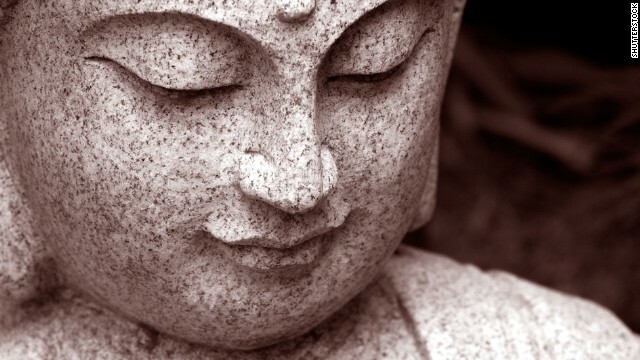 In March 2011, another young monk followed in his footsteps, becoming the first to die. Scores of others have since followed suit. The number of Tibetans in China who have set themselves on fire to protest Beijing's rule has now reached 100, according to Tibetan advocacy groups. 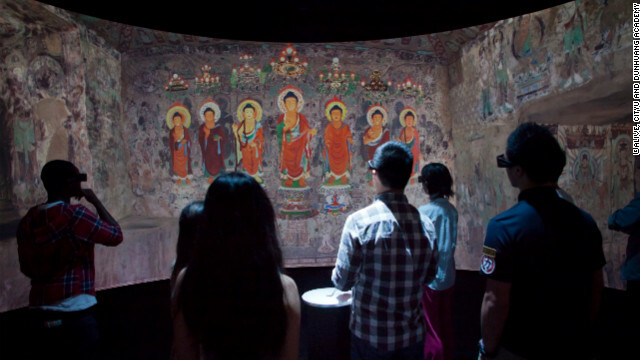 Viewers look at a digital representation of a 1,500 year old Buddhist grotto. Hong Kong (CNN) - A darkened room in a Hong Kong university building is an unlikely portal into an ancient world. But with the touch of an iPad Mini, the space is digitally transformed into a 1,500-year-old Buddhist grotto. Its walls decorated with exquisite but faded paintings of enlightened beings, dancers and musicians. Another swipe and a pair of 3-D glasses brings the cave to life. 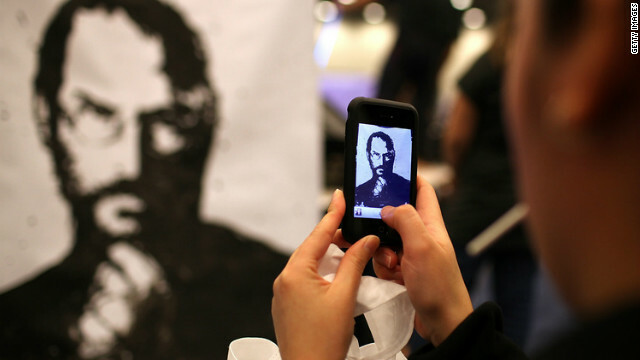 Tibetans at a protest in Taipei in 2011 display portraits of people who killed themselves by self-immolation. The first of the voices quoted was mine—for a Belief Blog piece I wrote last summer criticizing the Dalai Lama for averting his gaze from the spate of self-immolations protesting Chinese rule in Tibet. "If the Dalai Lama were to speak out unequivocally against these deaths, they would surely stop. So in a very real sense, their blood is on his hands," I wrote in a passage quoted in the Chinese Daily piece. 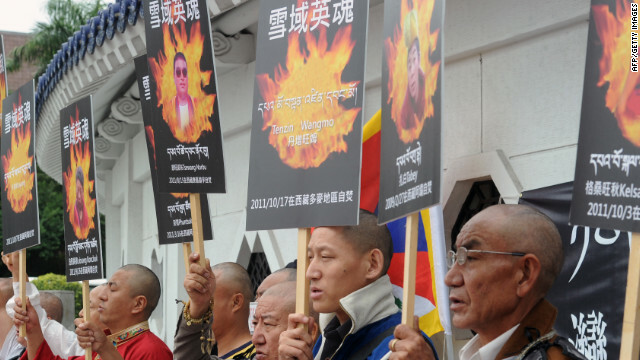 In my post, I wrote of an “epidemic of self-immolations,” noting that from mid-March to mid-July 2011 more than 40 Tibetans had set themselves on fire to protest the Chinese occupation of Tibet. Since then, the pace of these protests has accelerated. 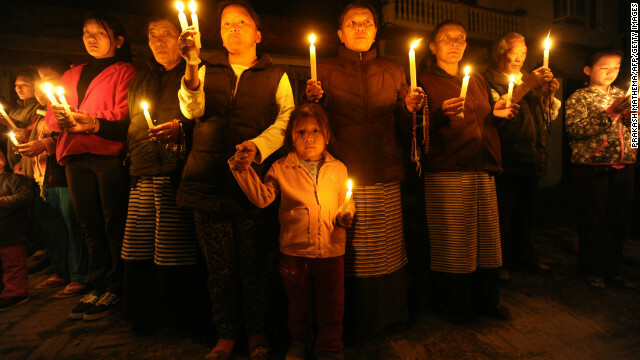 According to the International Campaign for Tibet, 94 Tibetans have set themselves on fire since March 2011, and the pace in November was nearly one a day. 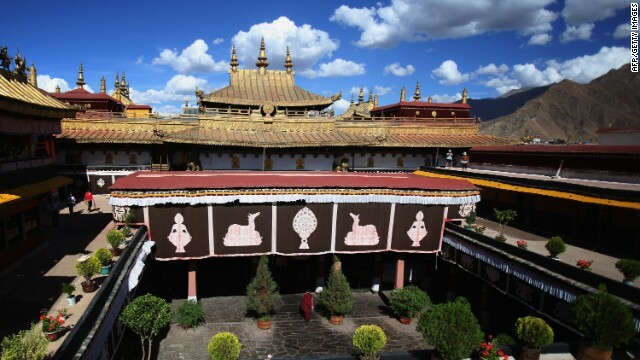 A Tibetan temple. Tibetan doctors think we get sick when our physical, psychological and spiritual well-being are out of balance. Atlanta (CNN) - A young girl bravely stood to ask the Dalai Lama's doctor a question, and he gave her an unusual answer. Dr. Tsewang Tamdin, a world-renowned expert in Tibetan medicine, visited Emory University in Atlanta on Monday as part of his effort to reach more American medical practitioners. He wants to develop collaborative projects between the Tibetan medicine system, which is more than 2,500 years old, and Western medicine. 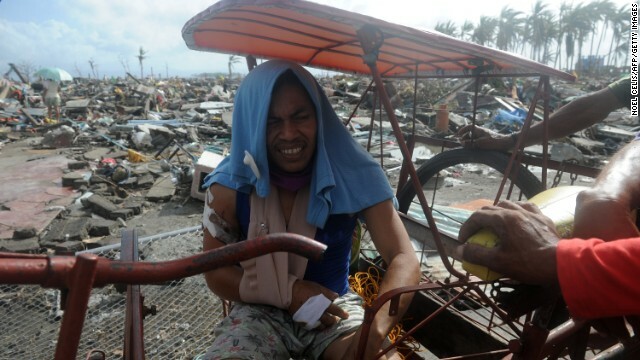 The little girl told Tamdin she suffered from asthma. She wanted to know if there was anything in Tibetan medicine that could help her get better. Tamdin, who spoke through a translator for the hourlong lecture, immediately switched to English. In a gentle, almost too-soft tone, he explained what might help. Personally, I think Thanksgiving is (and was) about giving thanks to God, but I am too eclectic nowadays to confine my giving of thanks to the capricious Calvinist God of the Pilgrims. So in the spirit of Pascal, who placed a wager on the Christian god, I'm putting a marker down, too. But why confine your wager to one divinity? Here is my own Thanksgiving litany to the gods.